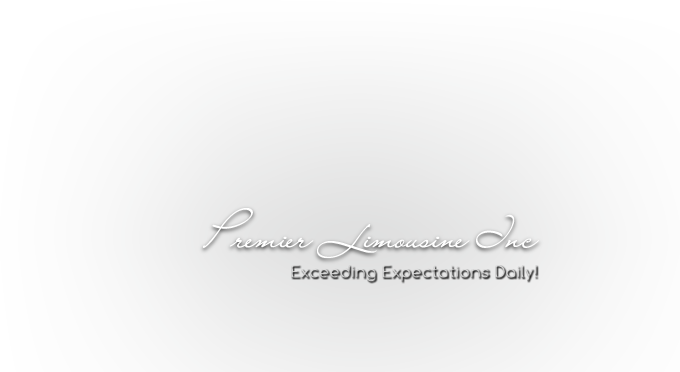 Premier Limousine specializes in corporate accounts which to exceed the many expectation of today’s businesses. From small businesses to large corporations to we pride ourselves on delivering reliable, safe, comfortable, and confidential service. Personal and knowledgeable reservation specialists on call twenty-four hours every day of the year. Personally trained, safe and courteous chauffeurs. Account mangers dedicated to accommodating all corporate transportation needs and requests. Corporate billing system including monthly statements and easy balance resolution. In Car, Real time Airport and Traffic information systems to provide operators with accurate and immediate service information. Discounted Rates are available to high volume corporate accounts, please inquire with your reservationist.